Bellator 179 took place this past Friday in London, England and Jason Floyd starts off this week’s podcast by recapping the event as he is joined by Daniel Galvan to breakdown what happened at the event. 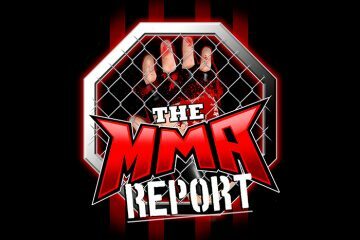 Along with recapping Bellator 179, Jason and Daniel discuss several other fight cards that took place last weekend including Invicta FC 23, Titan FC 44, and Shamrock FC 289. After recapping those events, Jason gives his thoughts on some of the latest hot topics in MMA including the impact ACB is having on Bellator in the United States and the statement released by Cris Cyborg after being cited for misdemeanor assault by the Las Vegas Police Department following an incident over the weekend with fellow UFC fighter Angela Magana. 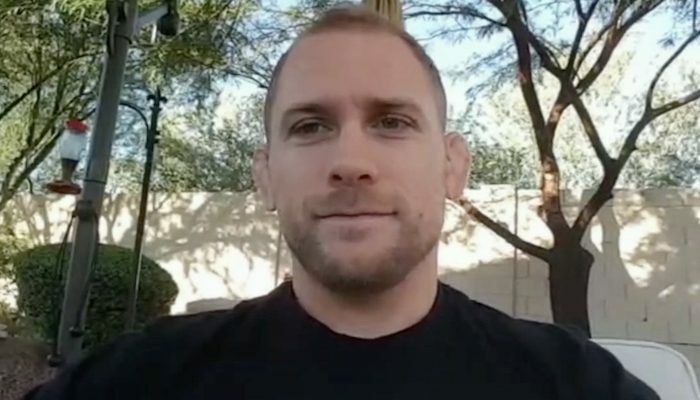 On the fighter interview portion of the podcast, Jason chats with Zak Ottow, Ahva Mayi, Austin Liu, and Erion Zekthi. Ottow (49:50) talks about stepping up on short notice at UFC Fight Night 110 and explains to Jason why he takes six months to return following a defeat. Then, Mayi (59:50) comes on to preview the UMMAF National Championships and why he will represent Team USA later this year in the World Championships. Up next, Liu (1:09:10) joins the podcast to preview his vacant flyweight title fight on Friday at 559 Fights 56 against Jaime Mora and explains his nickname, “The Dynasty.” And in the final interview of this week’s podcast, Zekthi (1:21:25) previews his fight next week in the co-main event of Shamrock FC 290 against Scott Ettling and talks about returning to competition following his first professional defeat.